Congratulations to ITAA 2018 Award Winners! Greetings All, and Happy December! This has been a great year for ITAA! Conference attendance was high, presentations of all manner were top quality, and we couldn’t have asked for a better venue! The jury may be out on the App, but I thought it was a very useful feature for the conference and so clearly represented the conference theme. I found it to be very easy and what better way of being sustainable than with an App? An additional advantage is that if you don’t care for the App, you are able to print your own copy of the program. I am sure we will be talking more about the App at our mid-year meeting, and I look forward to those conversations and any feedback from you! I was also so impressed by the Kent State team, whose planning and implementation of all the details was so remarkable. And a special thanks to Kim Hahn and Linda Ohrn-McDaniel and their crew of students for all they did to make the conference go so smoothly! As you also know, Dr. Nancy Rutherford will be retiring soon. Melody LeHew, Jana Hawley, Ann Paulins, Sergio Bedford and I will serve on this most important committee. We are in the process of crafting a position description and plan to conduct interviews at our midyear meeting. I’ve really enjoyed my time as President in 2018. I learned so much more about the organization and how things work at other universities. Melody LeHew was a great President Elect, and will take over the Presidency on January 1, 2019. Our secretary, Melanie Carrico is really good at organizing our notes and providing feedback when necessary. Thanks to Kathy Mullet for paying special attention to all things related to finance and budget, and Marianne Bickle provided wise counsel for the group. Thanks to Byoungho for continuing to serve as VP for planning, to Youn for her service to scholarship, and to Sheri Dragoo for taking on and refining the conference-planning process. Thanks also to Lynn Boorady who is serving as VP for Operations and so carefully manages the awards and the awarding process. Barbara Frazier is outgoing VP for Education, and Pam Ulrich is outgoing VP for Publications. Both will be missed, as their terms end on December 31. And most importantly, a very special thanks to Nancy Rutherford for all she does for ITAA! As Counselor, I look forward to working with new council members Jung Ha-Brookshire, Kim Hiller Connell and Grad Liaison Jenny Du Puis om 2019. Cheers, and best wishes to you all. What a Wonderful Conference We Had! What a wonderful conference we had! I’m still inspired by the numerous discussions, presentations, and sessions I attended. I always enjoy going to the conference to reconnect with old friends, make new connections, and reinvigorate my love for research! Updated calls and submission links for Faculty Awards, Visiting Scholar, Salon Session, Special Topic Session, Workshop, Research, Teaching, Concept, and Student Best Paper are available at the links below. DEADLINE EXTENSION. 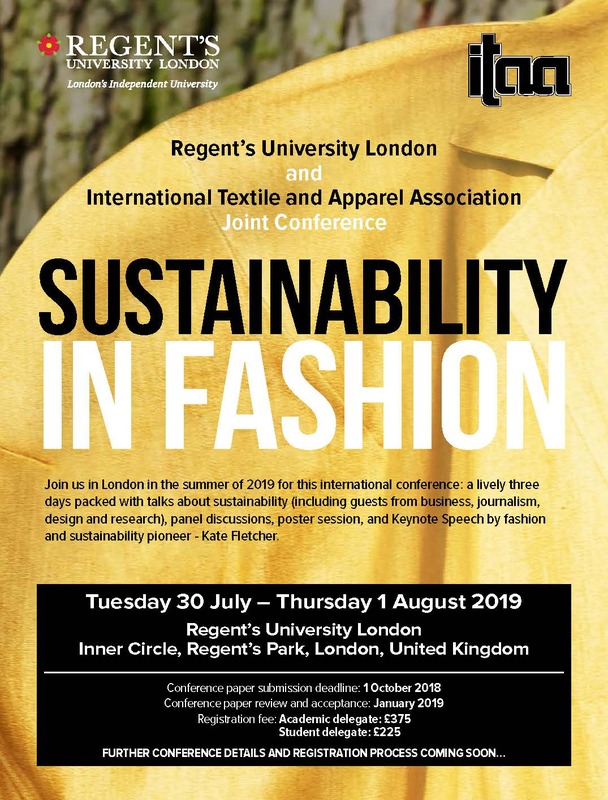 The deadline for abstract submissions for the ITAA/Regent’s University Joint Conference on Sustainability in Fashion has been extended to December 15th. The conference will be held July 30-August 1, 2019 at the beautiful Regent’s campus in London. This is a wonderful opportunity to showcase your scholarship on sustainability while at the same time hear great speakers such as Kate Fletcher! If you have a great idea for a panel at this conference, please contact Jana Hawley or Gill Stark to share your ideas. A great idea could likely appear on the agenda! We will accept student poster submissions until February 1st. We plan a focused session for students posters. Students will have the opportunity to hear the keynote speakers but we have also scheduled special sustainability tours throughout London for student attendees. Dues notices for 2019 TAPAC Affiliate Program Membership will be sent in December. For additional information about TAPAC, contact Dr. Carol Warfield, TAPAC Executive Director, executive_director@tapac-online.org. The ITAA Teaching Innovation and Resources Committee invites submissions for the 2018 Rutherford Teaching Challenge. 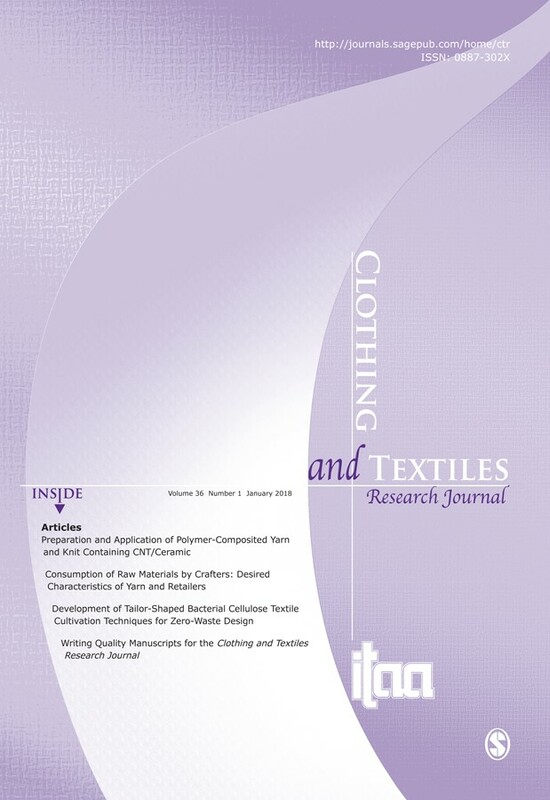 The Teaching Challenge is designed to encourage development and dissemination of innovative teaching strategies that address emerging issues in the apparel and textile field. This year’s theme is Incorporating Sustainability/Upcycling into the Apparel and Textiles Classroom. Submissions will be double-blind reviewed by the Teaching Innovations and Resources Committee. Winning submissions will be awarded $500 for 1st place, $300 for 2nd place and $200 for 3rd place. Winning authors will be invited to present their teaching modules at the 2018 ITAA Conference Poster Session. Please see Full Call for submission guidelines. Past winning submissions can be found here. 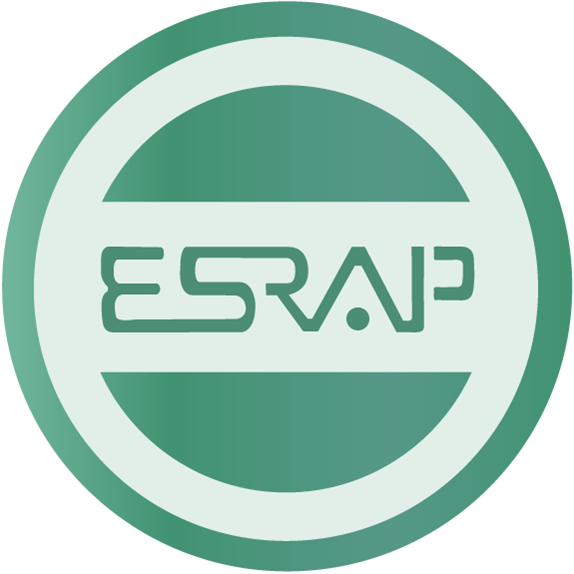 For the second year, Educators for Socially Responsible Apparel Practices (ESRAP) sponsored the ESRAP Student Merchandising Poster Competition. The competition is a juried poster competition where students incorporate Triple Bottom Line practices in the development of a business plan for a socially responsible fashion retailer. The business plan may be for a traditional brick and mortar or a non-store retailer. The overall goal of the competition is to empower students to become change agents through the application of socially responsible business practices to fashion retail development. Through the competition, students develop a practical understanding of the challenges of running a truly socially responsible business. Renew before January 31, 2019 to take advantage of the Early Renewal Discount. Sign onto the ITAA website, and you will see a renewal link on your member profile page and on the homepage in the “My Profile” section. Select the Member Category appropriate for your situation and enter ERDISCOUNT in the Promotional Code field to receive a 10% discount. Follow steps to pay online by credit card or select the “Bill Me” to print an invoice. Please note that an invoice will NOT be mailed to you. While renewing your membership, please update your personal information. 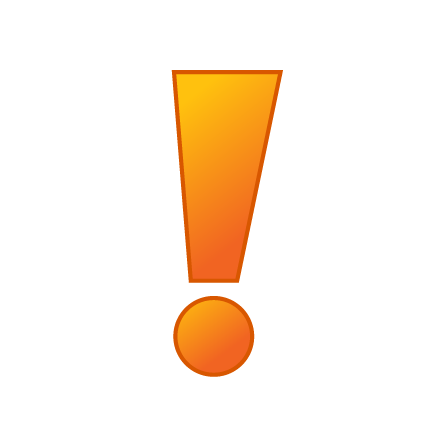 The address you provide is used for the CTRJ mailing list, and needs to be complete. On the website, Location = State/Province; Postal Code = Zip Code.